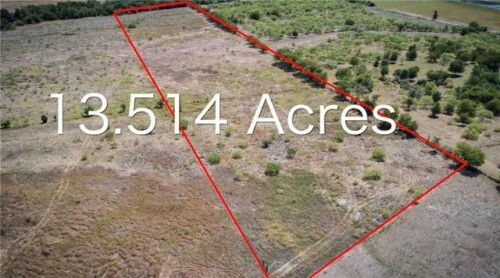 000 Old Kelley RD - A little over 13 acres in Lockhart! Backs to Plum Creek. Three parcels sit together, and this one is the furthest one back.